Holo Media consulting advises clients in all areas of media, entertainment, technology, Augmented and Virtual Reality. HoloMedia is a pioneering company in Holographic content creation from capture to display. Services include Strategy development and Implementation, product, content, and technology strategies, business modelling, and monetisation recommendations. The media and entertainment industries are in the middle of vital transformations. 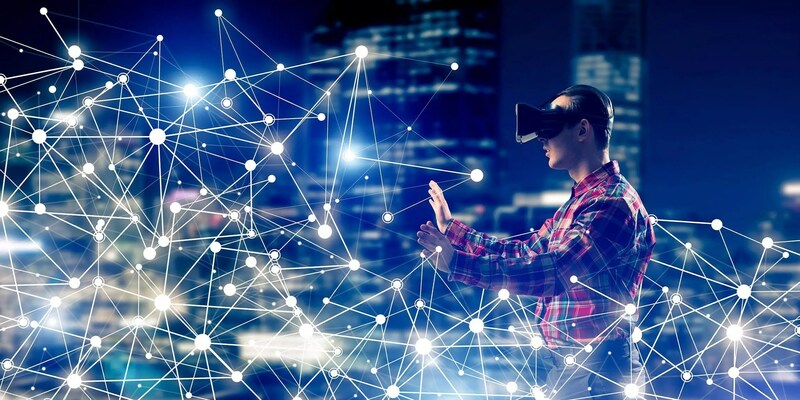 Emerging technologies, such as Holograms, Augmented and Virtual Reality, are changing how, where, and when content and information are produced, delivered, consumed and monetized. How can content creators and digital media companies take advantage of AR and VR? What technology, products, and platforms the best to use? What is the winning content strategy to successfully implement AR, VR and holographic content? What are the successful business models in the industry? How can companies guarantee ROI (Return on Investment) from AR and VR? Holo Media is a hands-on media consulting firm dedicated to providing clients tailored solutions in the context of a changing technology and business environment. We help our clients cultivate profits and remain competitive amid market ongoing changes, based on our broad expertise within these industries.